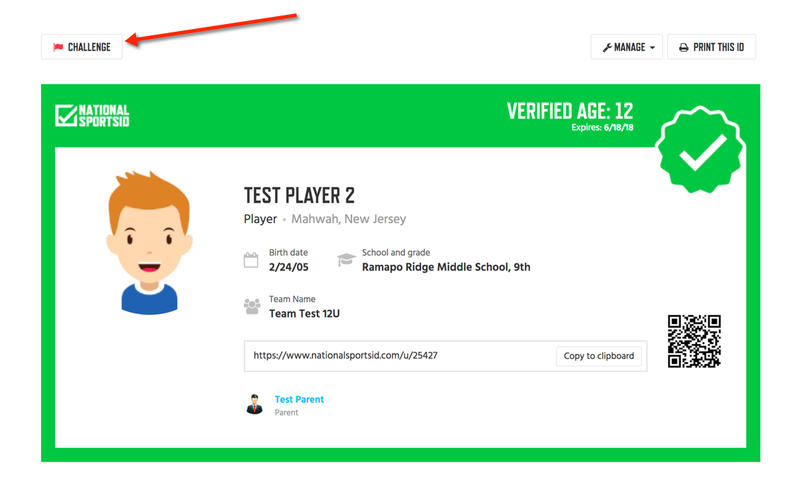 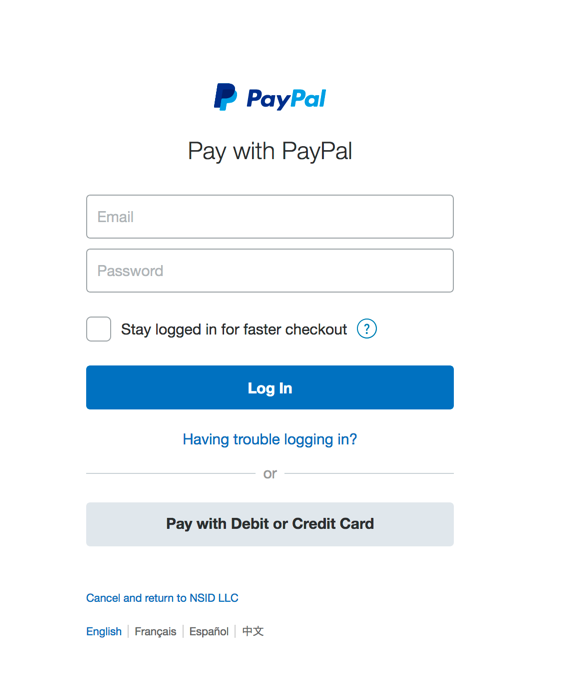 If you think that the verified players information is not accurate or the photo on the sports id is not the person the claim to be you can use our Challenge Function. 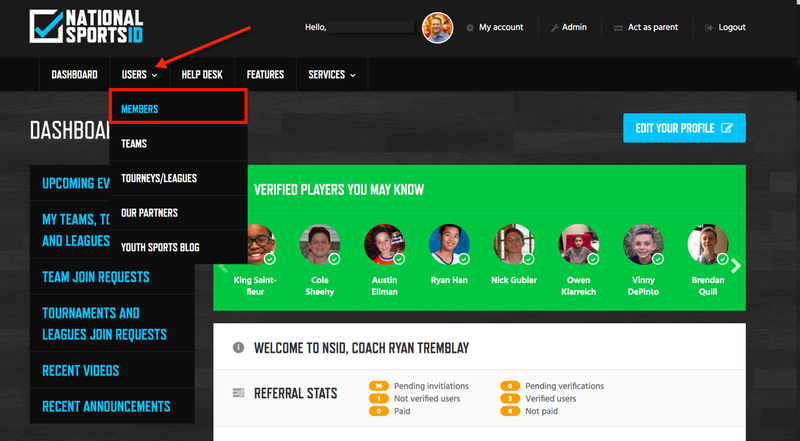 This function helps National Sport ID find anyone who may be cheating, as parents and coaches can let us know so we can do further investigation. 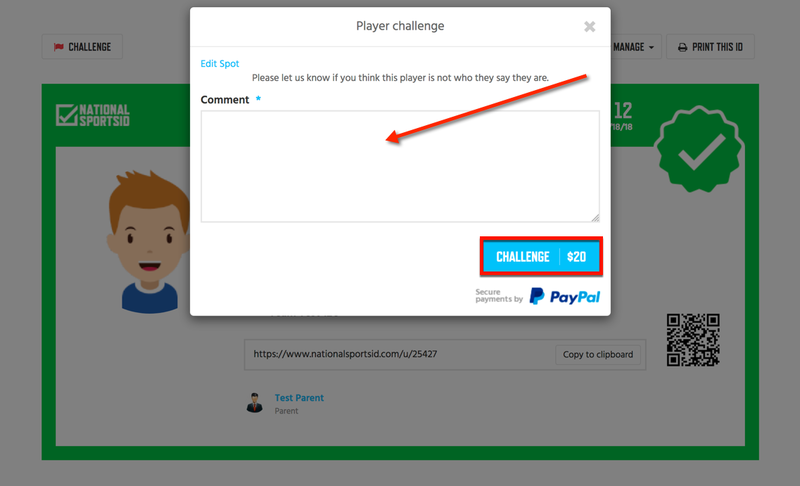 Note: The $20 Challenge Fee is non-refundable so please make sure you have a valid case that the player is not who they say they are.